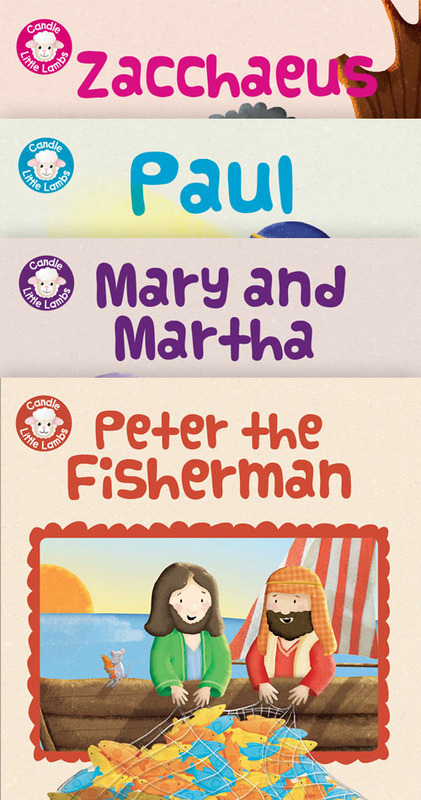 Annabel Hudson's characters are full of warmth and character and they bring a special charm to the ever-popular episodes of the Nativity story. 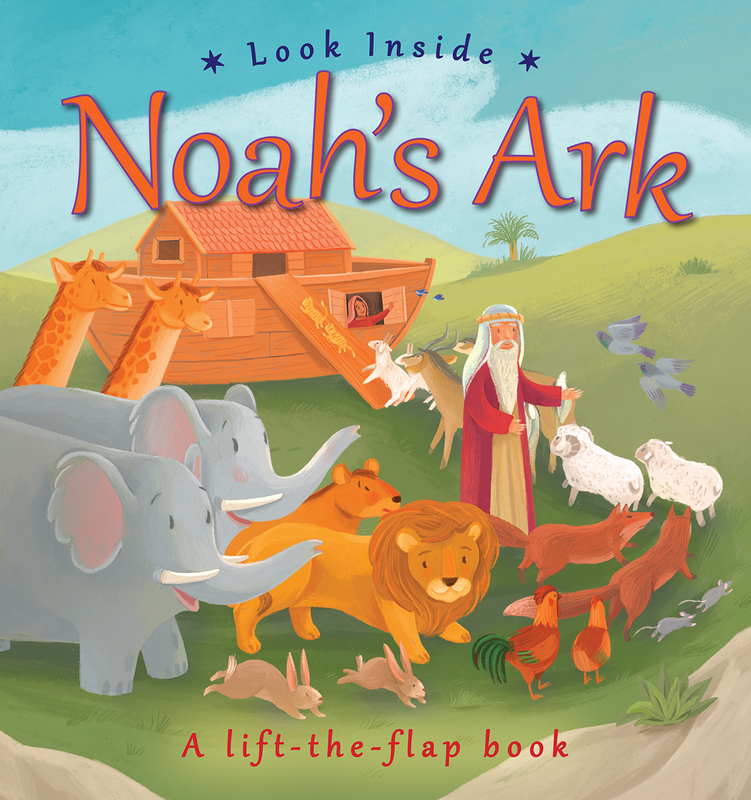 The lift-the-flap feature allows young book users to interact playfully with the story; for example, looking into the full rooms at the inn, discovering hidden creatures in the stable, finding yet more angels on the hillside, or searching the market with the wise men for gifts. 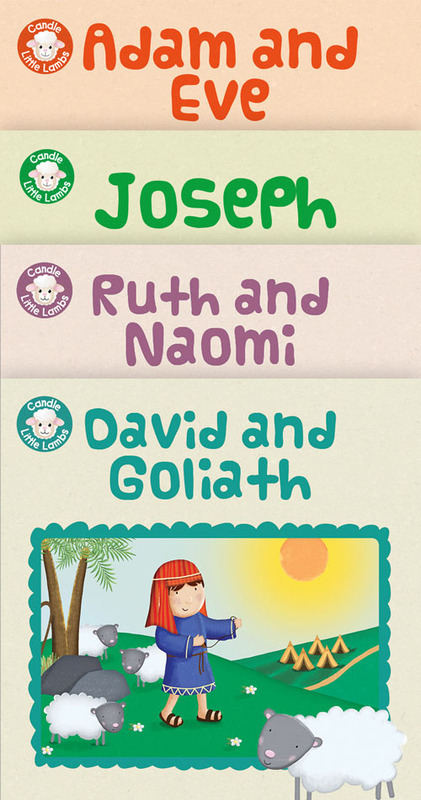 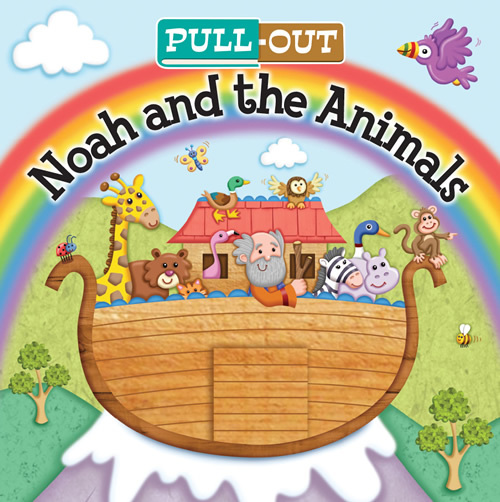 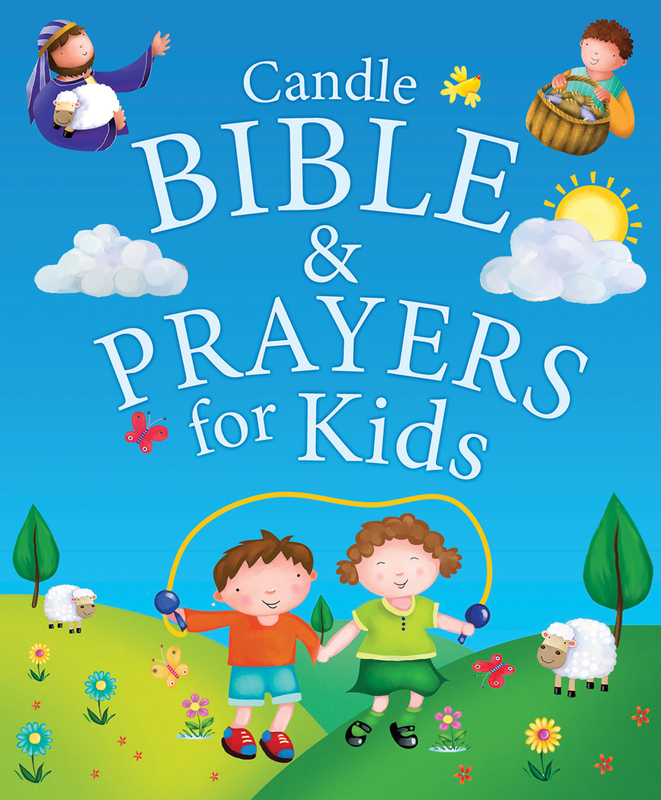 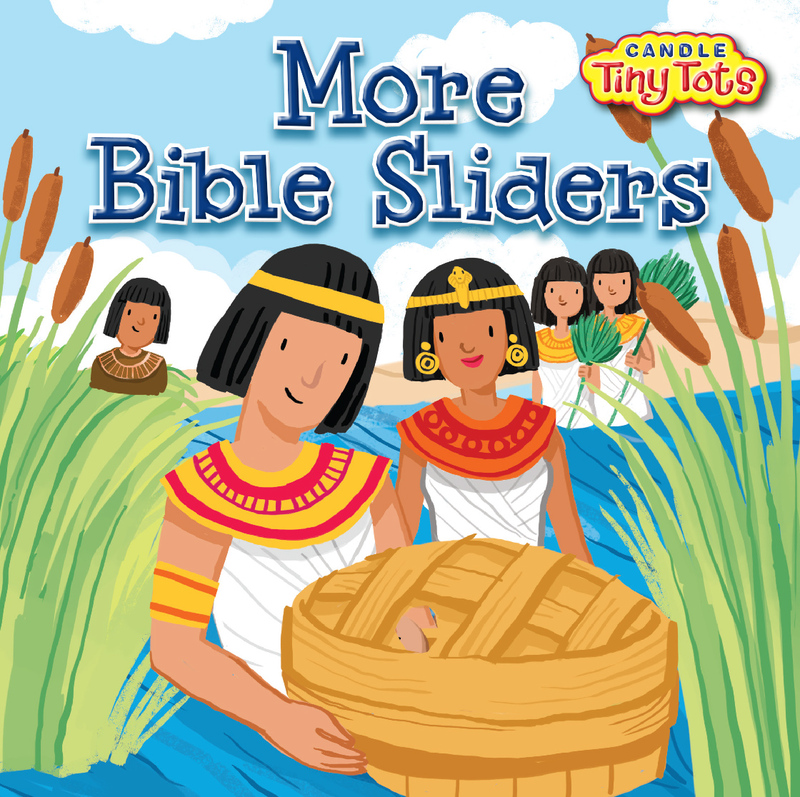 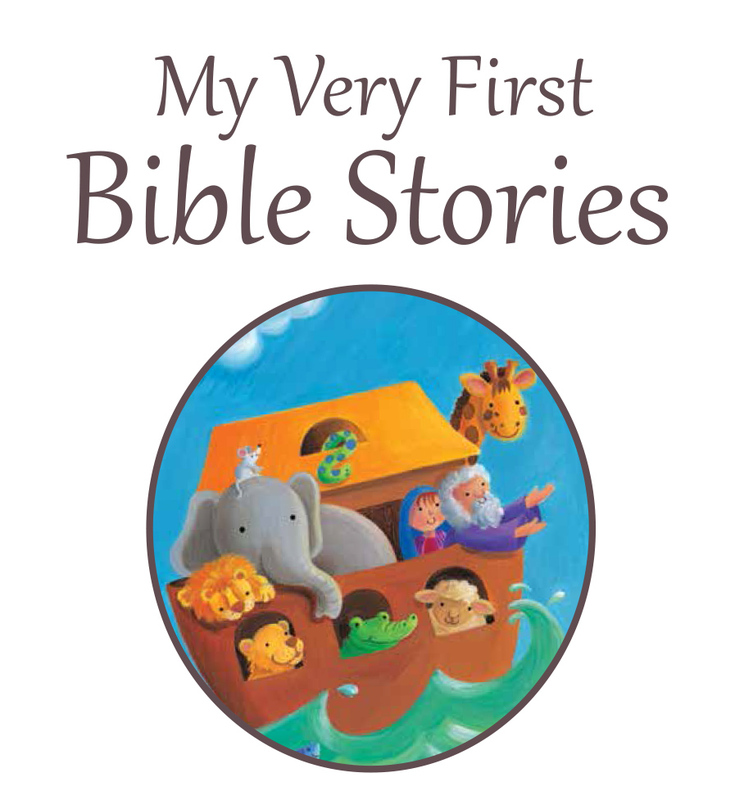 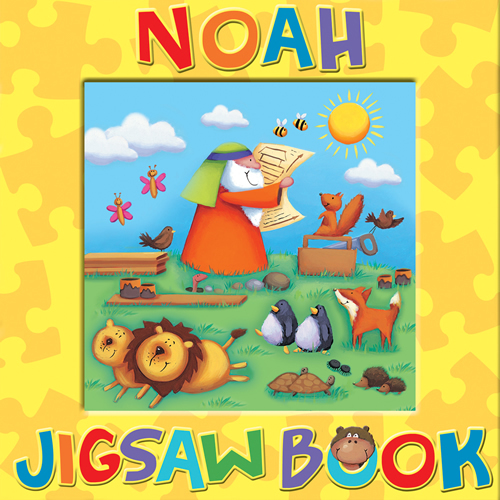 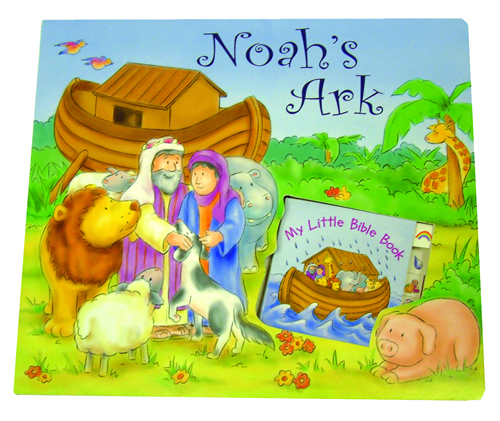 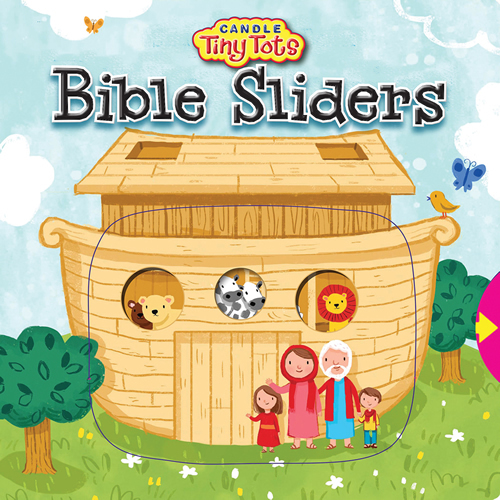 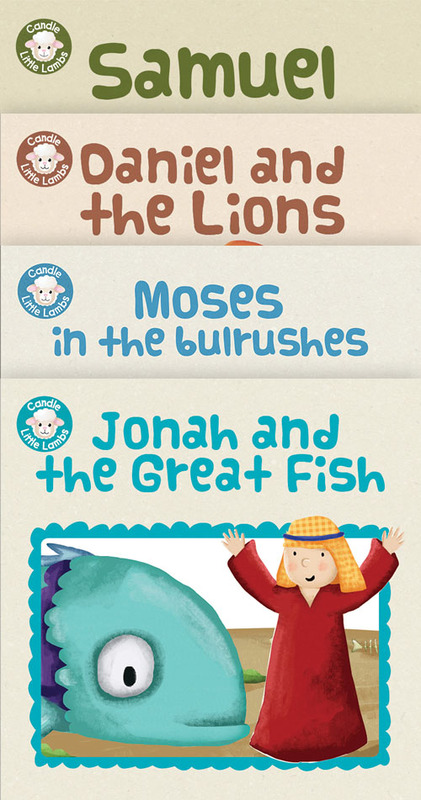 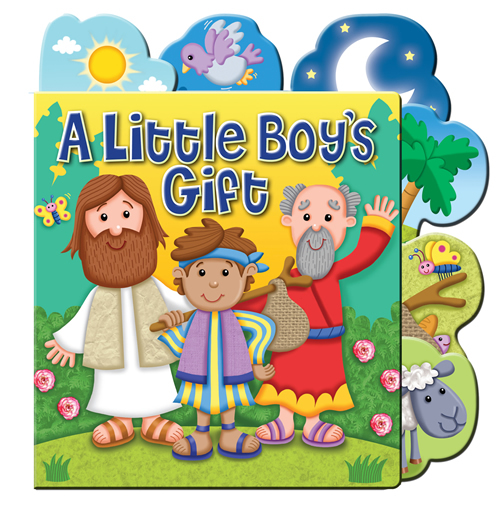 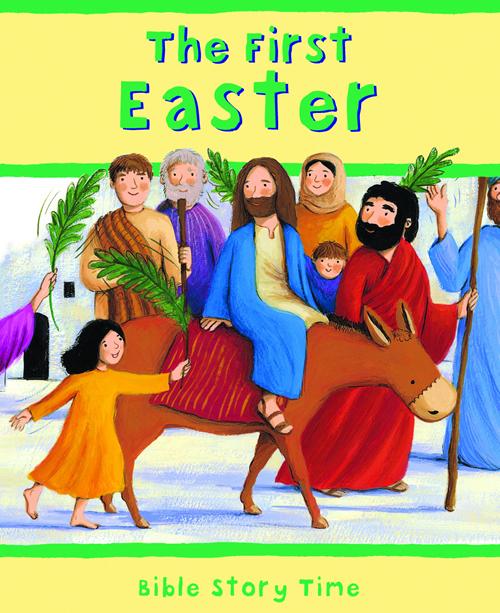 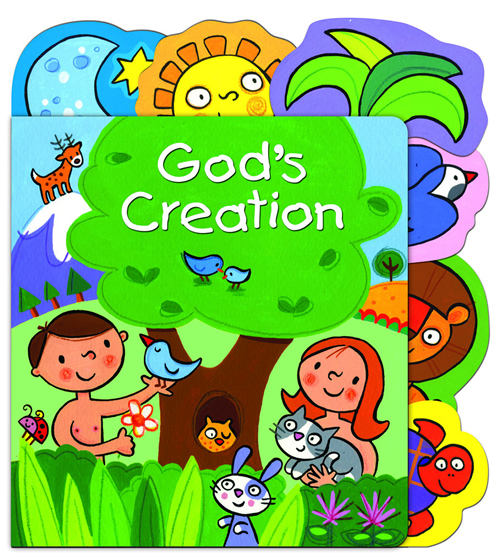 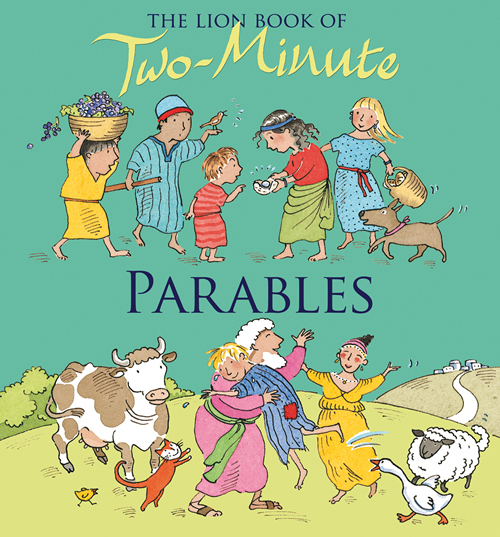 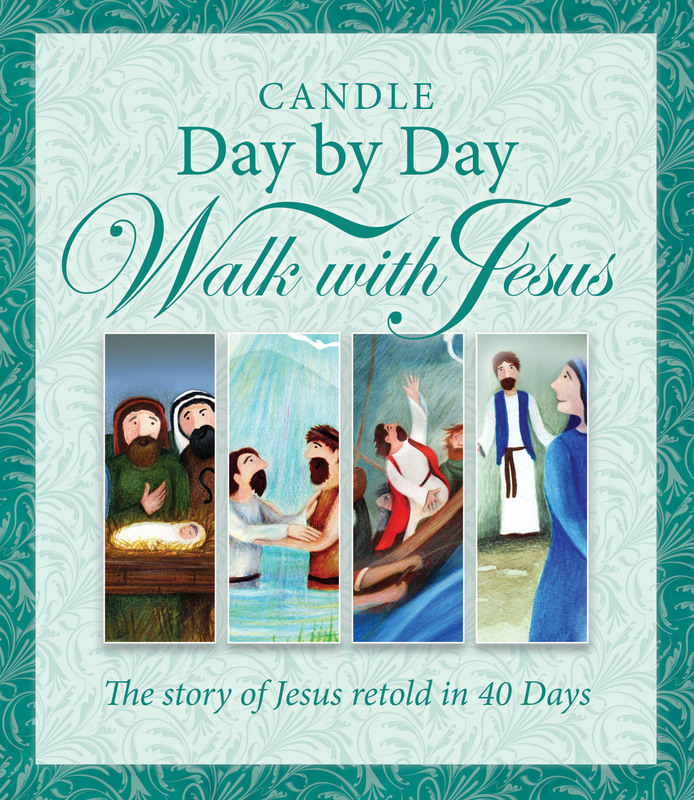 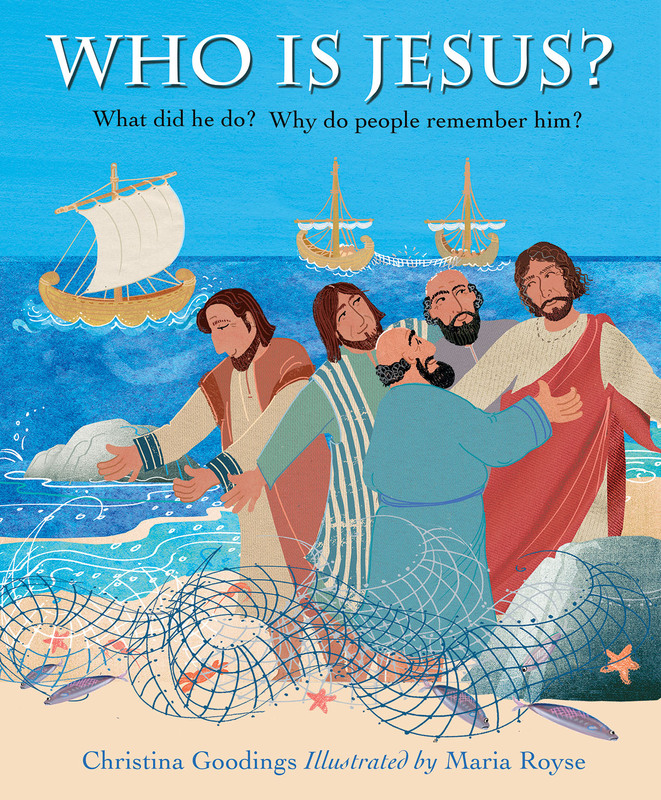 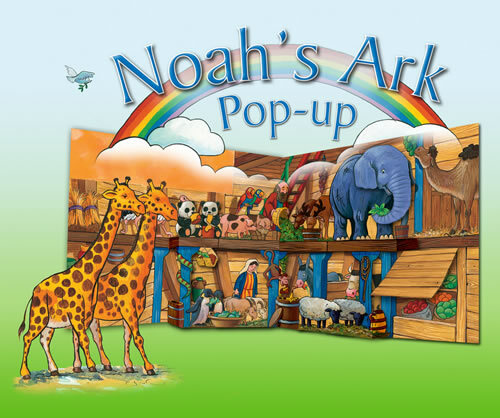 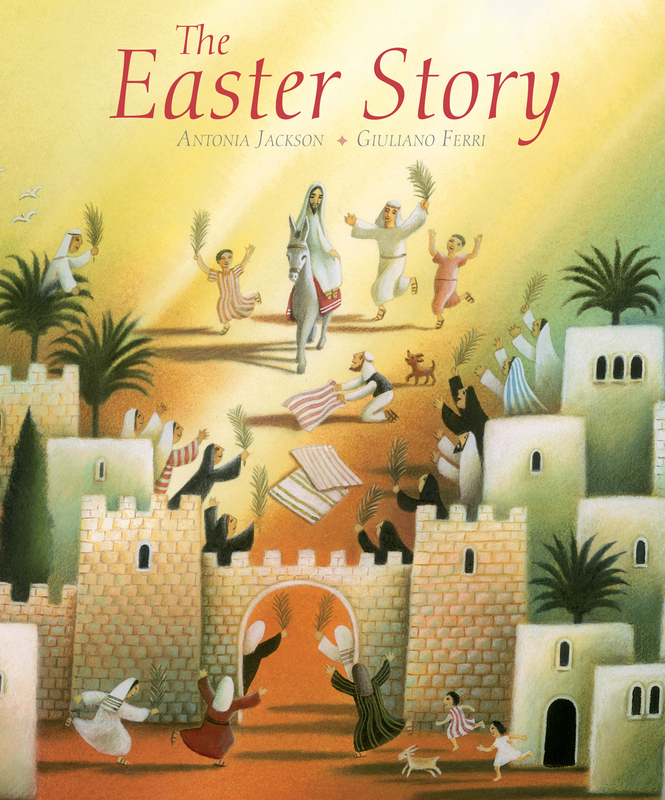 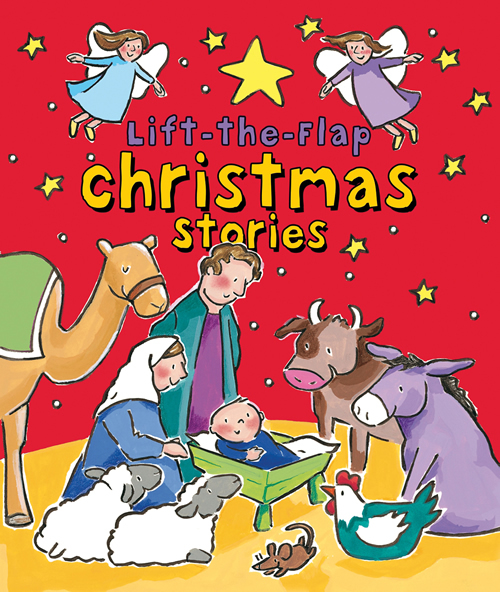 This lift-the-flap book is a delightful way for a child to discover the simplicity and wonder of the Christmas story . 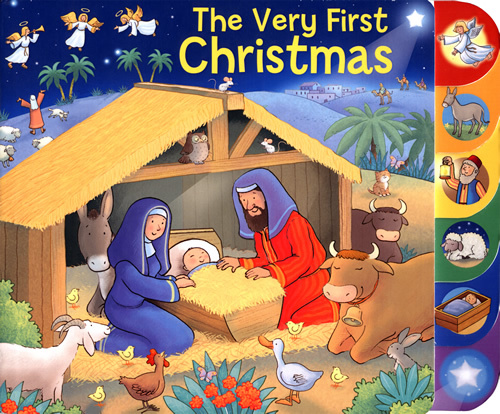 . . and for everyone to rediscover it again and again.